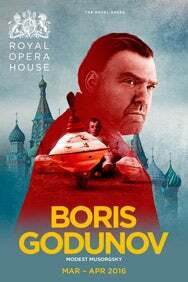 We do not curently have theatre tickets available for Boris Godunov This could be because we have simply sold out or it could be that this show is no longer running. The information on this page remains purely for historical and informational purposes. 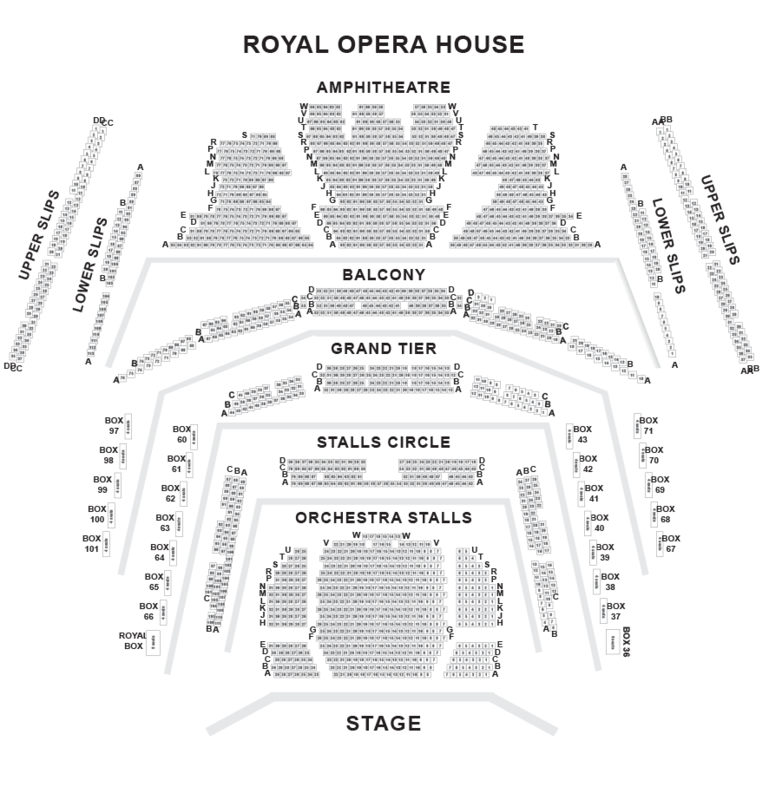 Antonio Pappano conducts a new production of Musorgsky’s magnificent opera, starring Bryn Terfel in the title role and directed by Richard Jones. The Tsar Boris Godunov came to power by murdering the nine-year-old Dmitry, heir to the throne. Boris has ruled well, but famine, thought by some to be divine punishment, have led to rising support for his enemies. The young monk Grigory, realizing he was born the same day as the murdered Tsarevich, decides to pose as the risen Dmitry in a bid to seize the throne. In neighbouring Poland, the Pretender’s claim gathers support. Boris hears tales of the risen Tsarevich and, stricken with guilt, suffers hallucinations. He bids farewell to his son and dies, as the Pretender and his supporters march on Moscow.